With central cities, such as Tokyo, growing more crowded, architects have to stretch their creativity in finding the best way to get more people living in cramped spaces. One proposal by Haseef Rafiei, a student of Manchester School of Architecture, received the honorable mention of eVolo’s 2017 Skyscraper Competition for his Pod Vending Machine Skyscraper concept. The concept has a skyscraper acting as a home dispenser where a potential resident chooses the type of pod they’d like to live in, paying for a larger space and how they’d like the interior customized. The pods get 3D printed onsite and get placed, or removed, by the cranes sitting at the top. 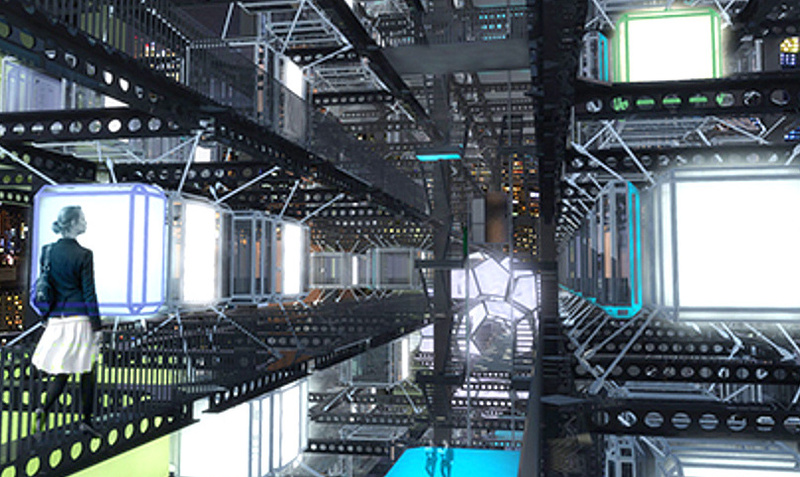 An automated system inside the skyscraper determines the best location for every pod. When a person leaves their pod, it returns to the skyscraper’s printer to get recycled for another resident. As a city’s housing demand rises, more pods and levels could go in the skyscraper.